If it works, it’ll be awesome. If not, you still get to see a pretty funny trailer. 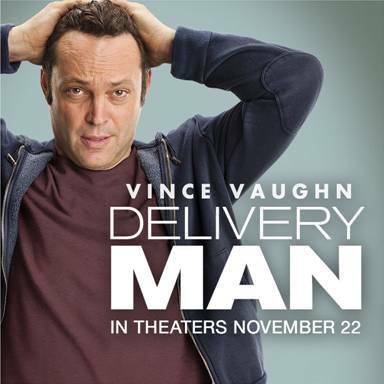 This entry was posted in Media Events, Movies and tagged 533, delivery man, disney, doma repealed, vince vaughn by jessica. Bookmark the permalink.